August is National Immunization Awareness Month (NIAM) and here at Terros Health we are thrilled to offer vaccines for our patients of all ages as part of our wellness and primary medical care services. Our vaccine program allows us to protect our patients from preventable diseases such as pertussis (whooping cough), rubella, measles, mumps, pneumonia, human papilloma virus (HPV), and shingles, to name a few. Terros Health wants to serve as your primary care provider! Schedule an appointment today for a wellness exam and get your vaccines up-to-date. Make an appointment today at one of our vaccine-ready clinics by calling (602) 685-6000! Be sure to bring your current immunization log or record with you to your appointment. 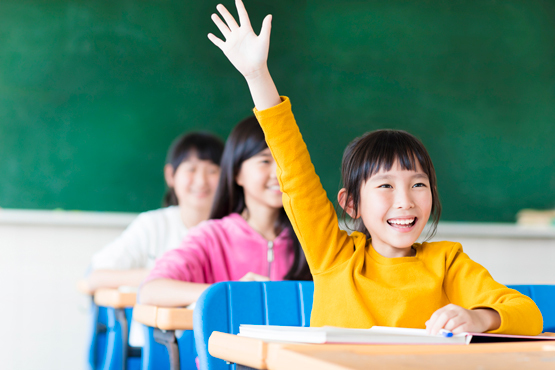 Children are back in school now, and along with homework and learning progress, they will also be bringing home germs. Be sure to get your child immunized to help protect them and their classmates from easily spread and fully preventable illnesses. Encourage hand-washing to prevent the spread of germs from other illnesses such as the common cold and norovirus. Vaccines protect us. The diseases that threatened earlier generations – whooping cough, rubella, pneumonia – are preventable for us now. No child or elderly adult should die or have to be hospitalized from the effects of diseases like measles or whooping cough. Vaccines protect our loved ones: from our infants and young children to our elderly parents or grandparents. Vaccines are safe. Data from millions of children across the world demonstrate their safety. There has been more research on vaccines than almost any other medical intervention. The research has been done, repeatedly. Vaccines are safe and effective. Vaccine rates must be high to ensure herd immunity. Herd immunity is a public health term that describes the point at which there are enough people immune to infection to prevent people who are not immune from becoming infected. Herd immunity can be achieved through widespread immunization. Please join us in celebrating NIAM and check with your family members to ensure that everyone is up-to-date on their vaccines. 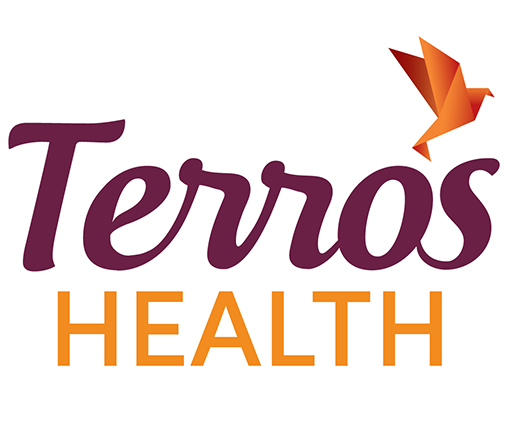 You can make an appointment today with Terros Health at (602) 685-6000!